Welcome to the setup guide for your Silhouette CAMEO® electronic cutting machine. These step-by-step instructions will help guide you through the process of setting up your Silhouette. Start by taking your machine out of the box. 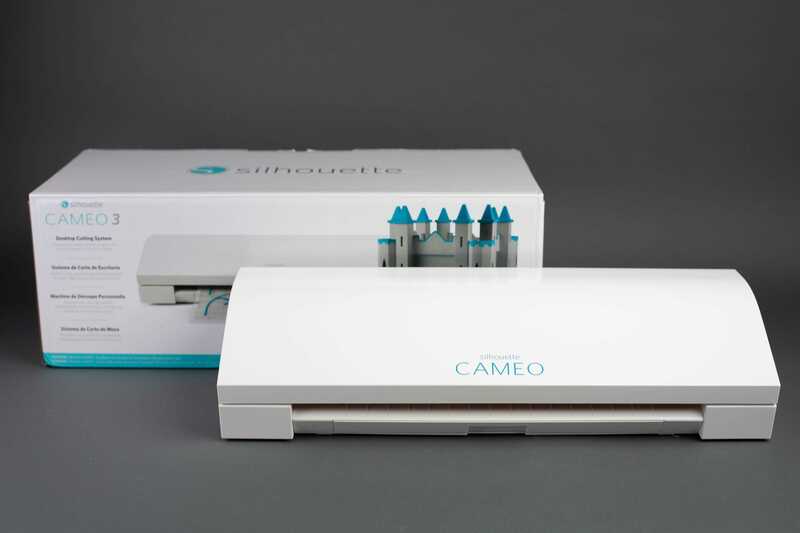 Once the CAMEO is out of the box, you may register your machine at silhouetteamerica.com/setup. On the machine set up page, choose your language, then click on Cameo 3 tab. Fill out required information. To find a unique machine serial number, check the back of the machine. Completing the registration process will also sign you up for your official Silhouette account. and a small multi-use tool which can be used to adjust your blade or remove the Bluetooth adapter from your Silhouette machine. Once you have confirmed all items are present, discard any tape from the machine that covers the lid and blade carriage, and remove the foam pieces found in the machine. Plug the included A/C adapter into the right-hand side of the Silhouette and then into a wall socket. Turn on your CAMEO by pressing the power button. Go through the initial setup screens to select your language and other options. To download the software, click on the option for your operating system. Make sure when you install the Silhouette software, your computer’s operating system supports the program you are downloading. If your computer’s operating system does not meet the minimal requirements for installation, the Silhouette software will not install. Once the download is complete, run the installation file and proceed through the onscreen steps to install and setup your software. Within Silhouette Studio®, you will have access to your Silhouette account in your library from any machine you log into. When you register your new machine, you will receive access to 100 free shapes in your library. To access your library, click on the Library tab in Silhouette Studio®. When prompted, you will need to sign in to your Silhouette account, so make sure you are connected to the internet. Your 100 free images will automatically be loaded into the library once you connect the USB cable to the Silhouette. If you don’t see them, simply unplug and reconnect the USB cable to your Silhouette machine. 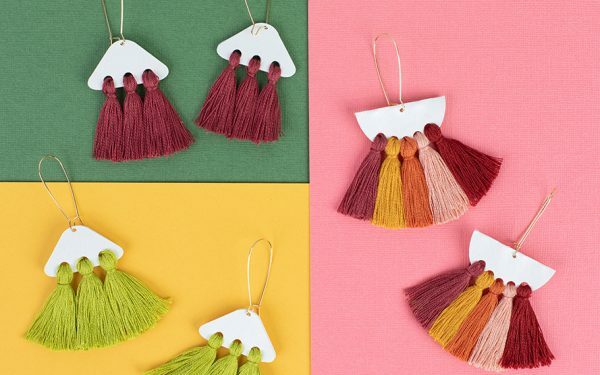 In addition to 100 free designs that came with your machine, you also have a free one-month Silhouette Design Store subscription. To redeem your subscription, open the Store tab in Silhouette Studio® and sign in to your Silhouette account. Once signed in, select the “Subscribe and Save” button found at the top of the page. Select the “Payment and Billing Info” section and enter the promotional code that was emailed to you when you successfully registered your new machine. which will be valid for 30 days. All content downloaded from the Design Store will become part of your personal library, and any content that is downloaded while you have a subscription is yours to keep even if your subscription ends. The Silhouette Design Store contains more than 100,000 trendy designs, fonts, quotes, and patterns all designed for use with your Silhouette machine. Search for specific designs and then download them to use them in all your projects. Most images are offered for just $0.99 and are even cheaper with our subscription or Credit Boost discount options.